Participants will develop & strengthen jokering skills: staying curious, playful, present, honest, ethical, creative and aesthetically engaged. You will have the opportunity to practice and receive constructive feedback on your jokering skills. Be prepared to use your own life as subject matter. As part of the training, we will perform original Forum Theatre plays for friends and colleagues. Participants should have some jokering experience OR significant practical experience with Theatre of the Oppressed as a participant. A maximum of 20 participants will be accepted, & they will receive a certificate from Teaterkollektivet (Norway) & ImaginAction (USA) documenting their participation. 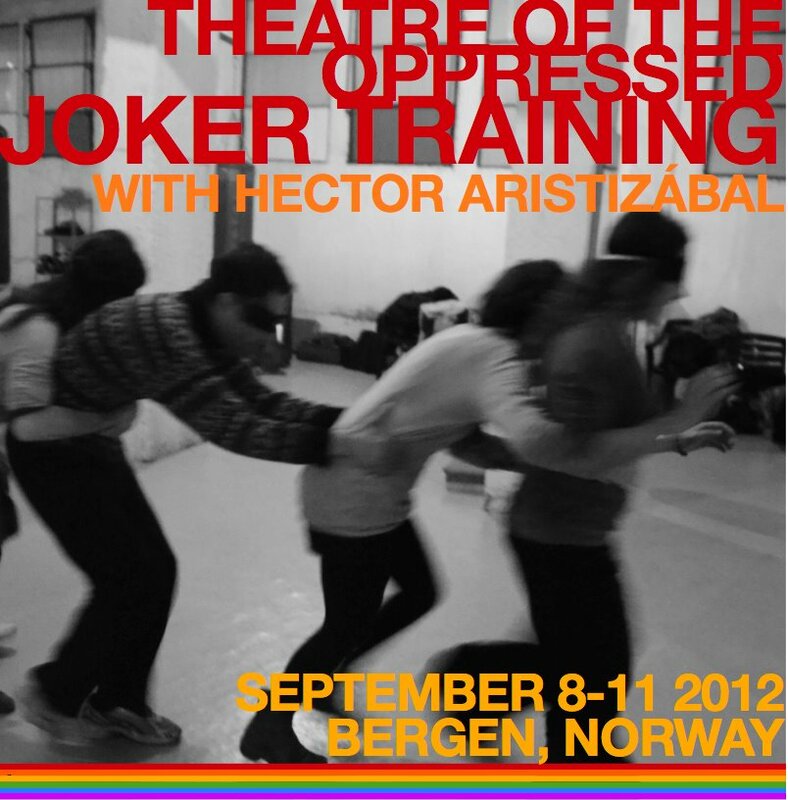 Submit a short statement describing your Theatre of the Oppressed experience & why you are interested in the training by July 1, 2012 to teaterkollektivet.bergen@gmail.com. Include full contact information. You will be informed of your acceptance into the workshop by July 15 at which time a 500 NOK non-refundable deposit will be required to hold your space. 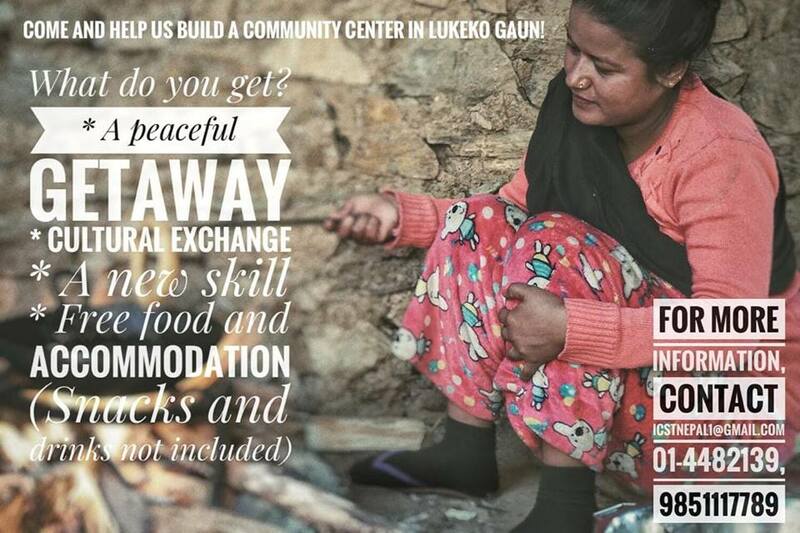 NOTE: Teaterkollektivet may be able to help organize ‘homestays’ for some participants, based on financial need. 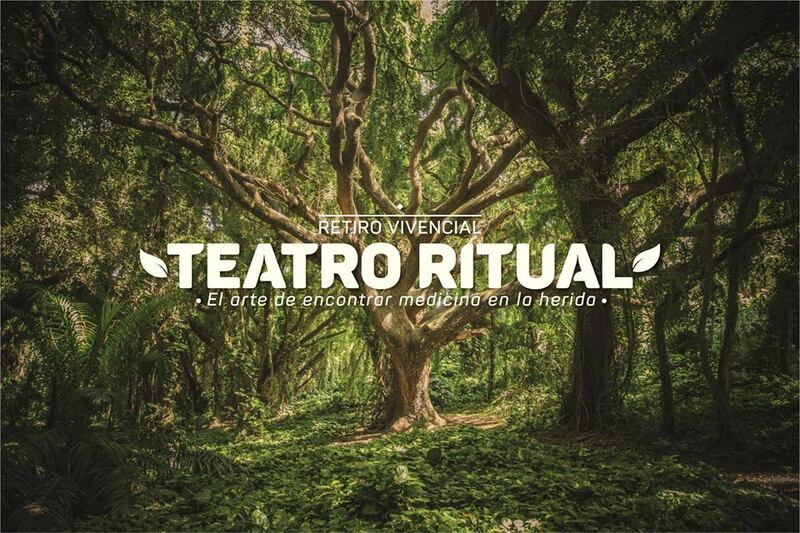 HECTOR ARISTIZÁBAL, the founding Aristic Director of ImaginAction, uses tools and traditions from Theatre of the Oppressed, psychodrama, storytelling, improvisation and creative ritual to tap the transformative power of theatre for individual and community healing and liberation. This May, Hector was awarded the Otto Award for Political Theater! Hector is from Medellín, Colombia and has lived in Los Angeles since 1989.